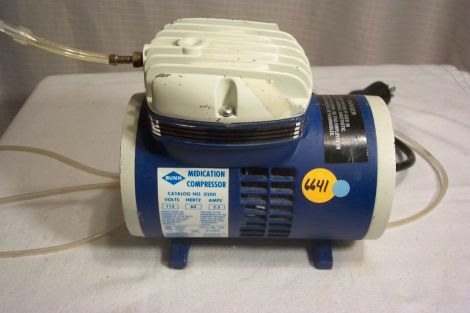 Bunn Medication Compressor. Manufacture Date 3/22/1990. 115v 60hertz 2.5 amps. The handle is broken off the top.